We are excited to announce that we are offering this NEW course by Walking with Purpose. The Opening Your Heart young adult series was developed specifically for young women. This version of Walking with Purpose's best-selling study effectively meets young women where they are and points them to a life of freedom in Christ. "The nation doesn’t simply need what we have. It needs what we are." 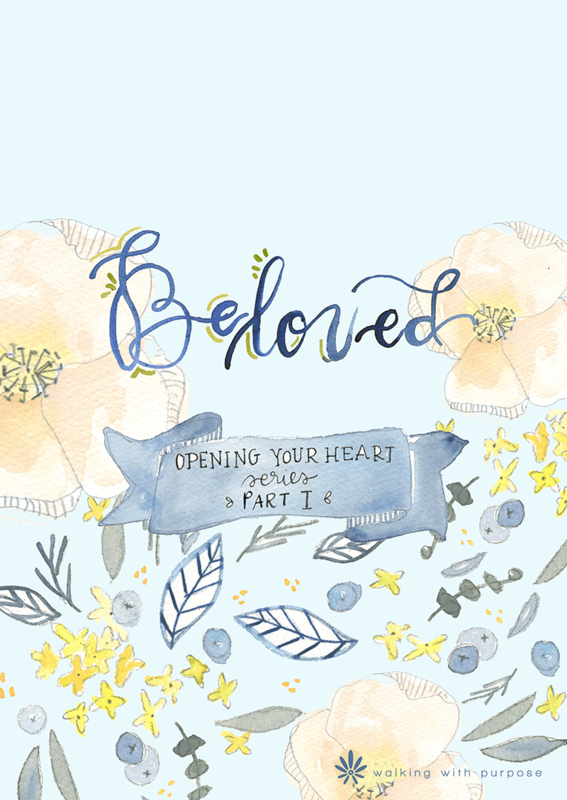 This six-lesson Bible study lays a strong foundation for our true identity as beloved daughters of God. We’ll learn that we belong to a family that will never abandon us. We’ll encounter grace and practical tools to make God our first priority. Jesus will meet us personally in the pages of His Word, and we’ll be transformed as a result.